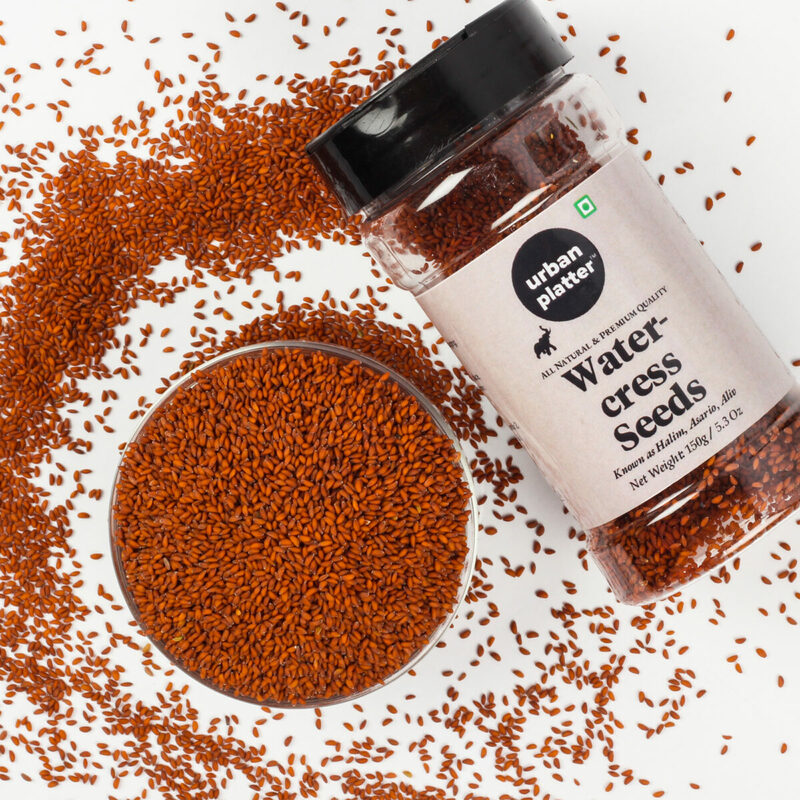 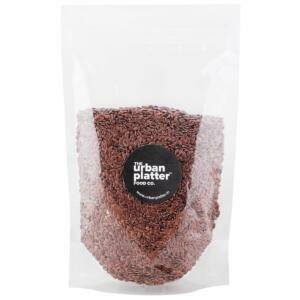 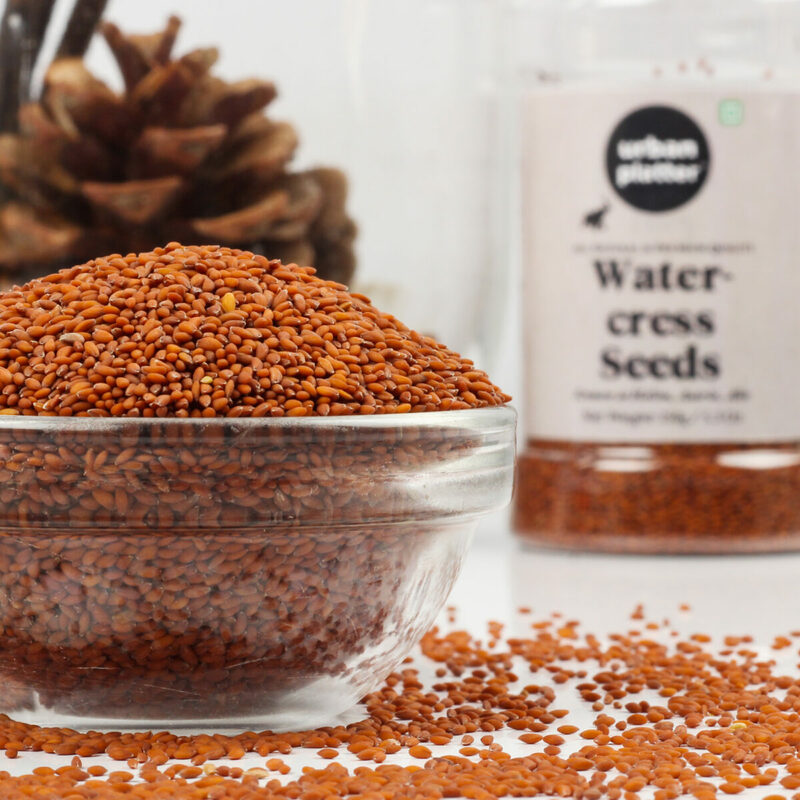 Urban Platter Watercress Seeds Also known as Halim, Asario, Aliv or Gardencress seed. 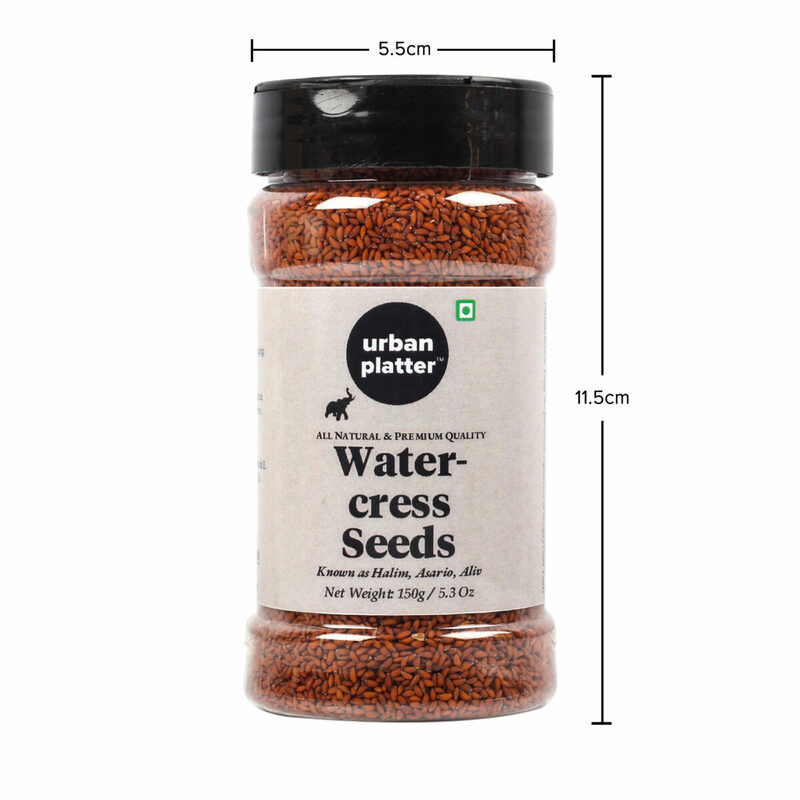 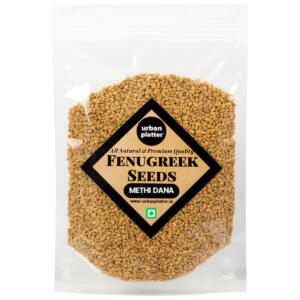 Gardencress seeds (also known as Asario or Halim) are very small but easy to harvest and very nutritious. 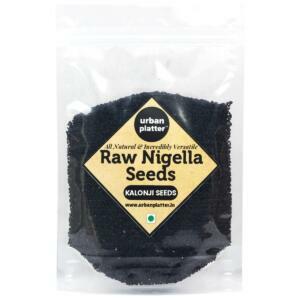 They are eaten cooked or ground into a powder and used for making cakes etc. 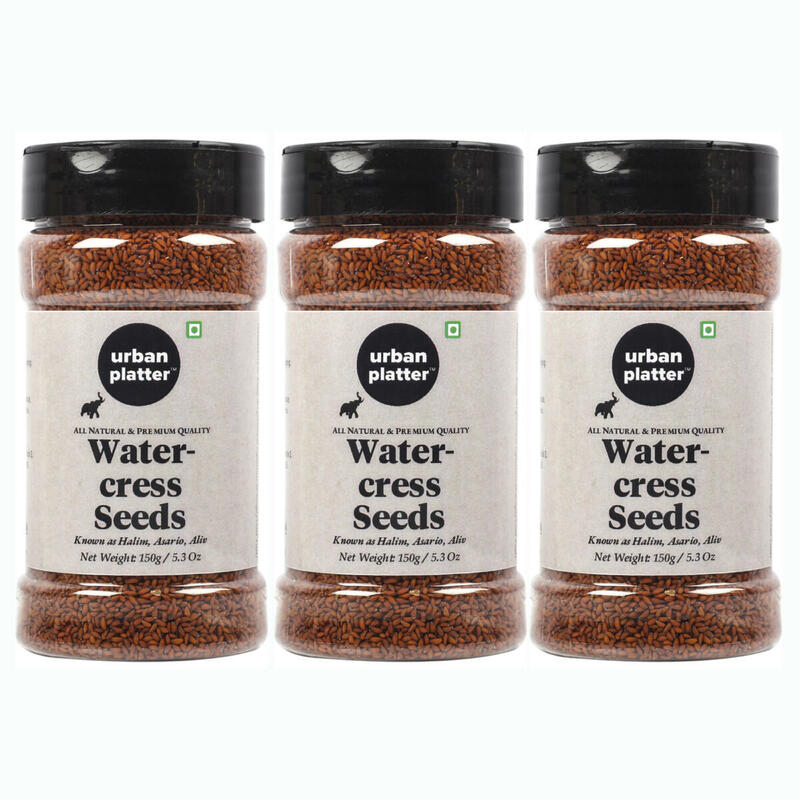 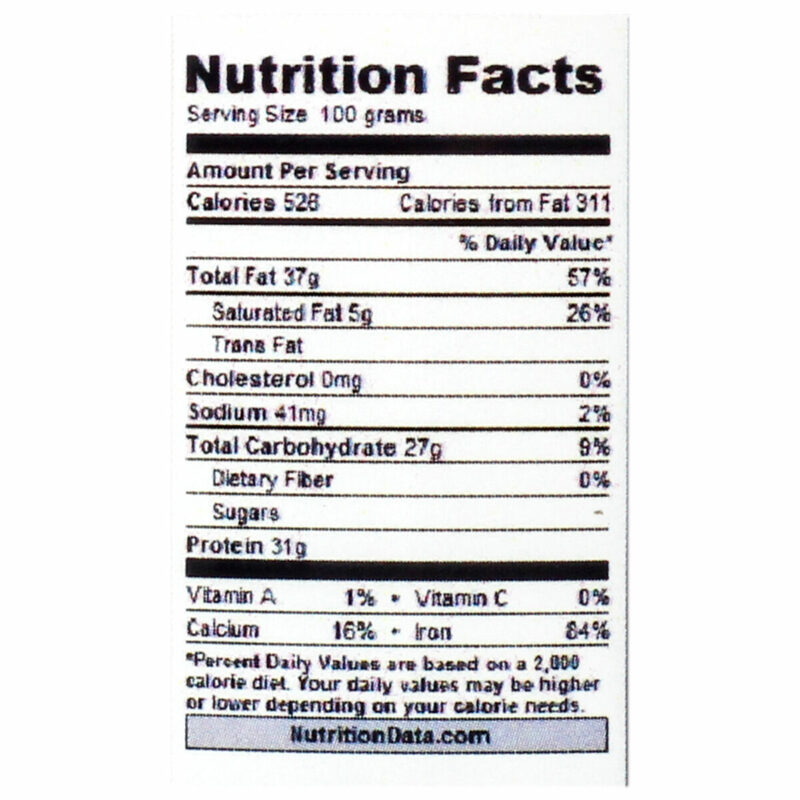 Garden Cress is added to soups, sandwiches and salads. 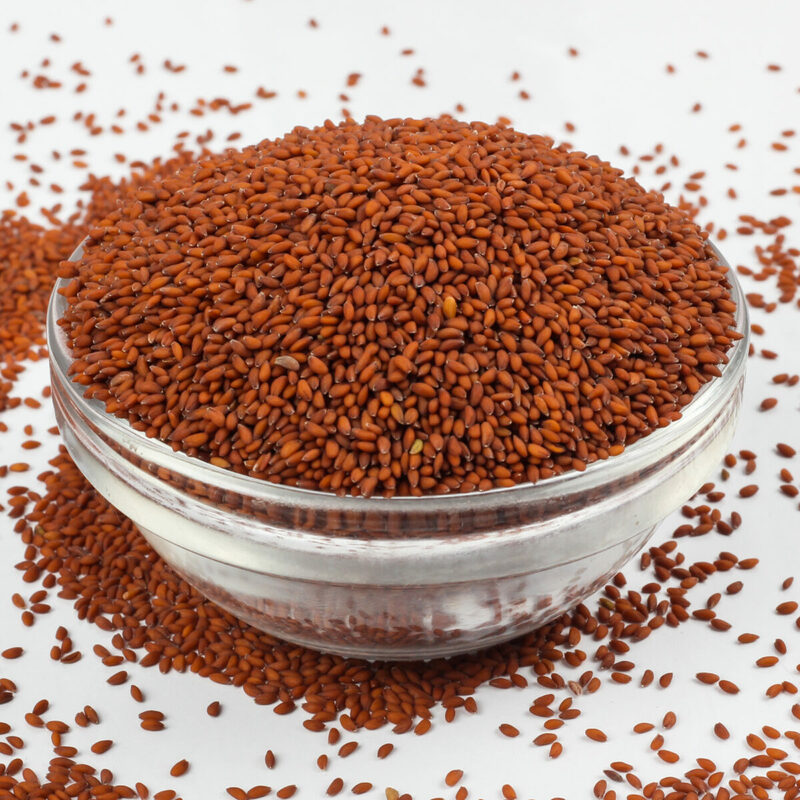 Asario / Halim /Garden cress seeds are very small but easy to harvest and very nutritious. 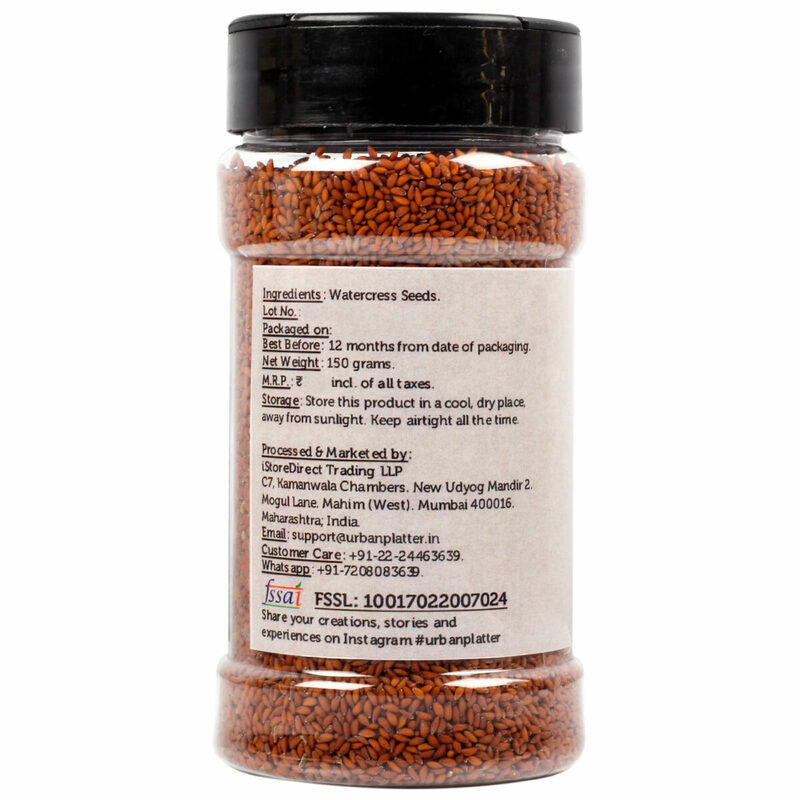 They are eaten cooked or ground into a powder and used for making cakes etc. 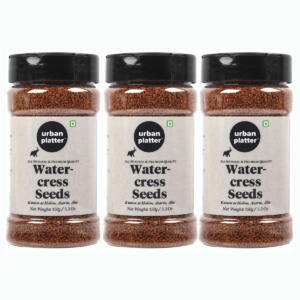 They can also be sprouted and used in salads. 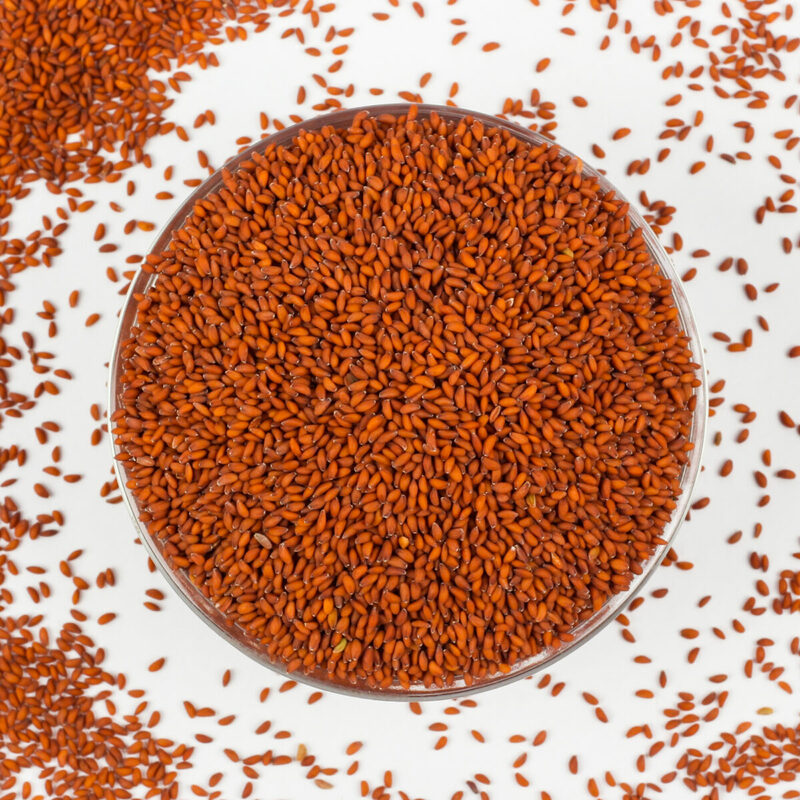 The seed can be cooked whole and becomes very gelatinous like this, but it is rather difficult to crush all of the small seeds in the mouth and thus some of the seed will pass right through the digestive system without being assimilated.